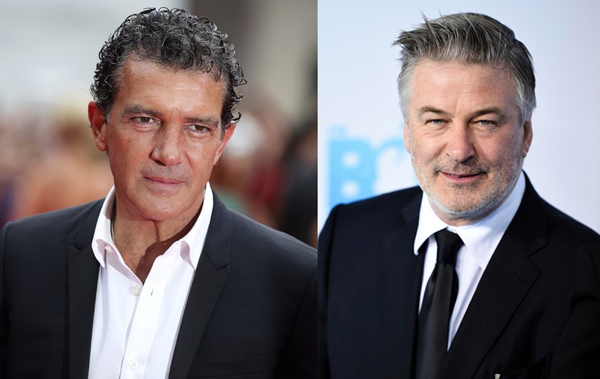 Two Hollywood A-listers have signed on to star in the upcoming Lamborghini biopic, with Antonio Banderas in the titular role of Ferruccio Lamborghini and Alec Baldwin starring as Ferruccio’s fiercest rival, Enzo Ferrari. 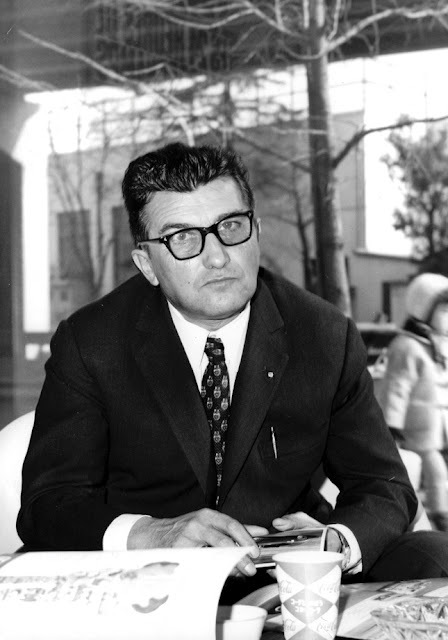 Considering that the movie will be based on the biography written by Ferruccio’s son, Tonino Lamborghini, titled Ferruccio Lamborghini. La Storia Ufficiale (The Official Story), we can expect a favourable portrayal. We’re expecting the plot to focus less on the cars, but more on the private life of Ferruccio and reportedly some romance injected into it, as the man, who was larger than life, was reputedly somewhat of a casanova. Of course, there was his intense rivalry with Enzo which we are most interested to see play out on the big screen. 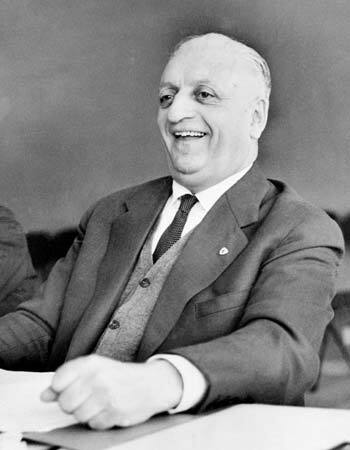 The story goes that Ferruccio thought there could be improvements to his Ferrari cars – in other words, he thought it could be made better – and told so much to Enzo, to his face. Of course the proud Enzo didn’t take it well, especially coming from a tractor builder who was 18 years younger, and must have rebutted with some choice words. So, Ferruccio got to working to build his own car and thus one of the world’s most renowned luxury sports car brands and Ferrari’s greatest rival until today was born. 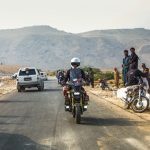 We don’t know yet when the movie will start shooting or be released but we’ll keep you posted. Meanwhile, there’s not one, but TWO biopics being produced on Enzo (read also: Who will play Enzo). We’re not complaining.